Ijoy 20700 Battery. The Ijoy 20700 is a battery with high capacity of 3000 mAh in a 20700 format: 20.40 mm in length. 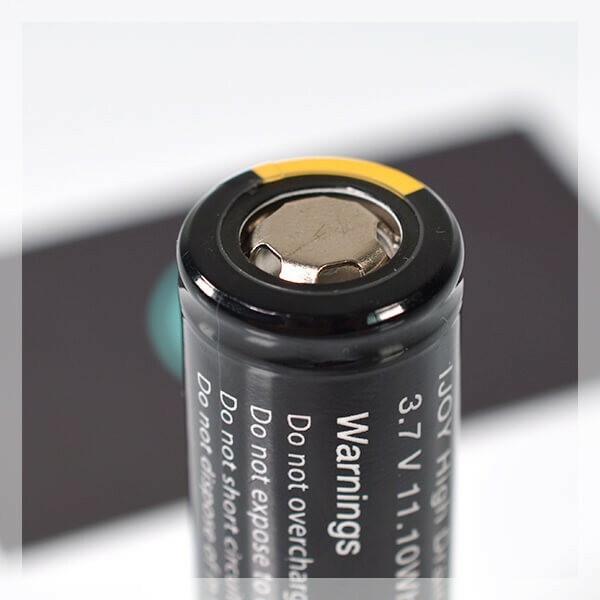 A battery with 4.2V and maximum voltage of 40A (announced) in continued discharge current. 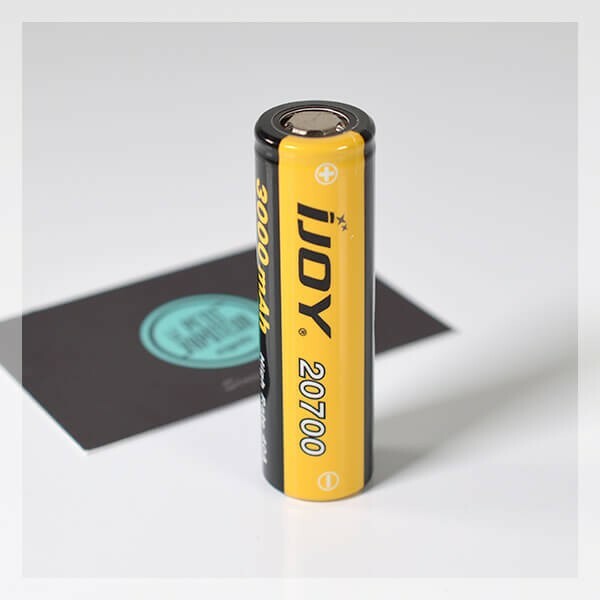 The Ijoy 20700 is a Li-Ni type of battery (High Drain). The Ijoy20700 is made by Ijoy. The Ijoy 20700 Battery is a rechargeable, type Li-Ni battery and has a capacity of 3000 mAh, a nominal voltage of 3.7V and Maximum Voltage of 4.2V. The Ijoy 20700 is compatible with a majority of chargers (see *Dimensions* in the table below. 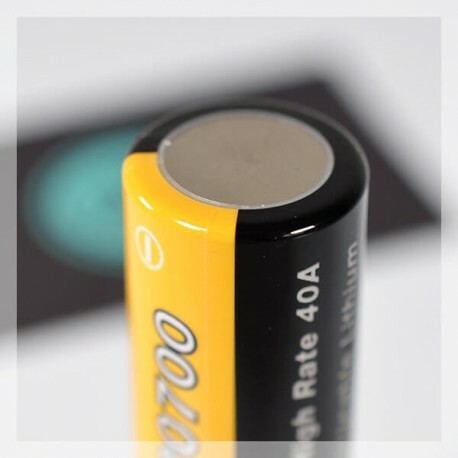 The Battery 20700 is made b Ijoy.